You may recall the Motorola P30 for its striking resemblance to the Apple iPhone X. For the sequel, Motorola may edge away from the iPhone — a little, at least — and toward the new screen style adopted by Honor, Samsung and Huawei. What may end up being called the Motorola P40 is not official yet, but leaks and rumors are building up a comprehensive picture for us ahead of its launch. What will Motorola do with the P40’s design? Renders of the device published in late December show it won’t stray too far from the iPhone-like design on the back, as it still has a dual-lens camera on the rear in the top left, with the flash below the camera bump rather than in between the two lenses. A top center fingerprint sensor is also shown in the renders. It’s around the front that we see changes compared to the P30. It’s speculated the P40 will adopt the punch-hole screen design, which we’ve now seen on the Honor View 20, the Samsung Galaxy A8S, and the Huawei Nova 4. 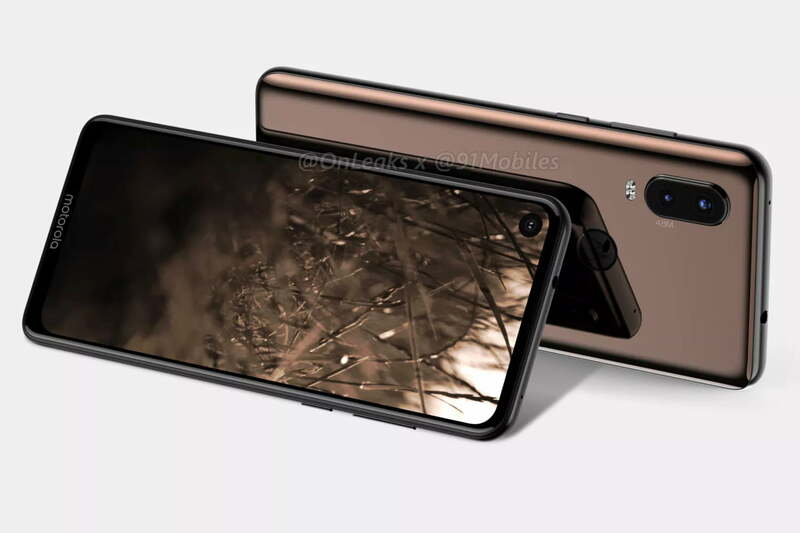 The hole shown in the renders is quite large, indicating it may be similar to Samsung’s 6mm-plus punch hole, rather than Honor’s 4.5mm punch hole. The screen apparently measures 6.2 inches and is surrounded by slim bezels and a larger chin. The body may be made of glass, and have a curved edge. The processor and other technical details are unknown, but it’s possible the Motorola P40 will have a 48-megapixel camera on the back, also like the Honor View 20 and the Huawei Nova 4. The phone will likely use Android One as its operating system, based on the branding seen on the renders. A 3.5mm headphone jack will also feature. The Motorola P30 was only released in China, but this may change for the P40, which current rumors suggest may receive a wider international release. 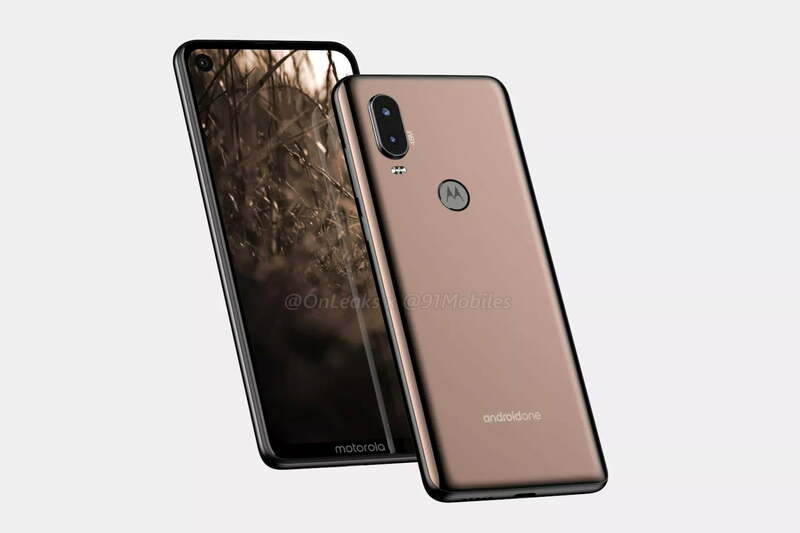 If it does so, it may use the Motorola One name. A date is not known, but the P30 arrived in August 2018. We’d be surprised to see Motorola wait for another eight months before releasing the phone seen here though. That’s all we know about the Motorola P40 for now, but we’ll keep you updated here.